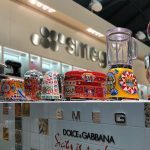 In what could be possibly the most awesome cross-industry collision are these unique refrigerators coming from Italian home appliance maker, SMEG. Whether you are a fashion- or petrol-head, these SMEG fridges are guaranteed to enthralled you. 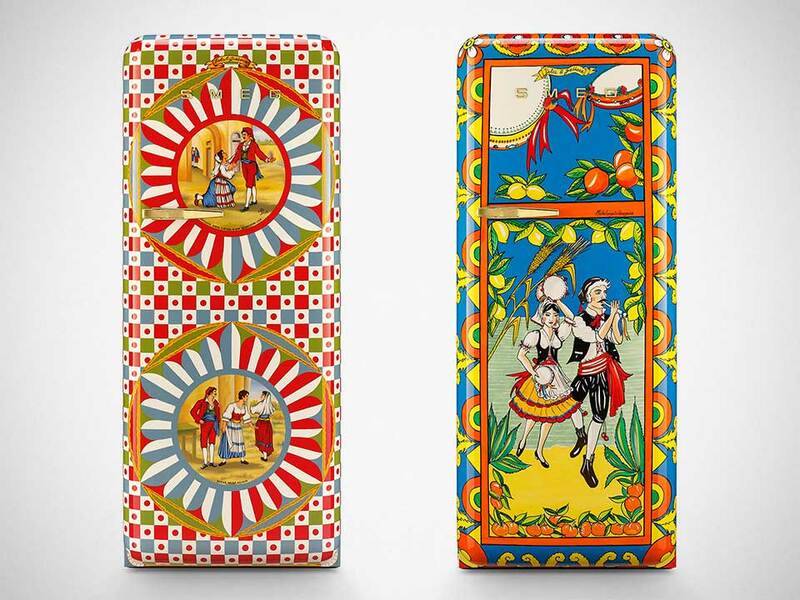 Kicking off these unique collaborations is the D&G x SMEG FAB28 Fridge which is based on the home appliance maker’s FAB28 single door refrigerators, but aesthetically spruced up with hand-painted art by Silicon artists. 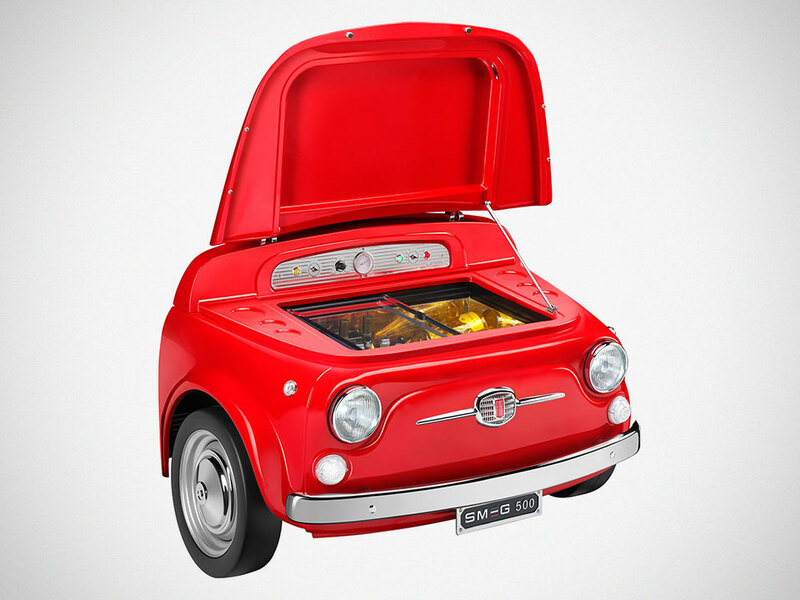 For petrol-heads, you will want to look to the FIAT 500 x SMEG Fridge. 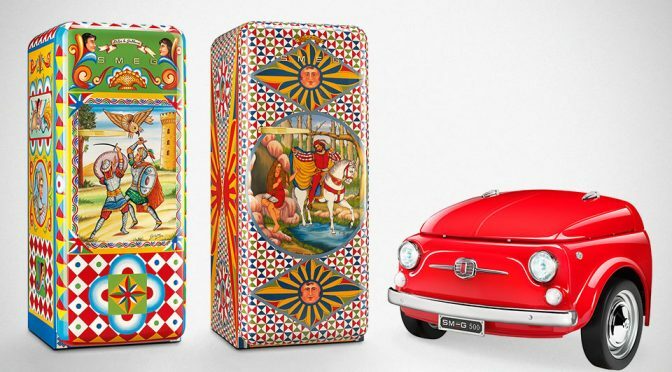 With this coming together of the automotive and home appliance worlds, it stands out not with mind-blowing artworks; it stands as, well, an automobile, a FIAT 500’s front end to be precise. Yes. You heard that right. This fridge here is a replica of the classic FIAT 500 front end, like literally; not figuratively. Handmade from original FIAT parts, this unique refrigerator features working headlights, hinged hood, and FIAT 500 requisite chrome finishing and wait for this… actual wheels wrapped in actual tires. 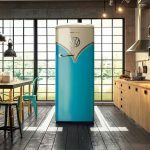 This is probably the craziest and most brilliant fridge we have seen and a must-have for any automobile-themed man cave, well, that’s if you have $12,000 to spare because that’s how much SMEG for this uber cool cold storage. As you probably already can tell, the FIAT 500 x SMEG refrigerator is not a full-fledged cold box; it is more like a bar fridge and likely, designed with stashing your cold ones in mind. Hence, we thought it makes a good addition to auto-themed man cave. However, you do get quite a bit of functional features including two sliding doors made of low emission glass, automatic defrost, adjustable thermostat, three removable bottle holders, one removable shelf for cans, interior light, and a noise level that’s equivalent to a quiet suburban night (or 42 dB). 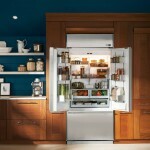 Now, you probably have seen these unique and cool refrigerators before, but this is the first time that both products are being sold to consumers through a U.S. retailer, Neiman Marcus. 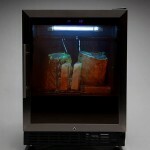 So, if you are in stateside and thinking of a functional showpiece for your kitchen, this is it. A huge shout out to Megan for this hat tip!